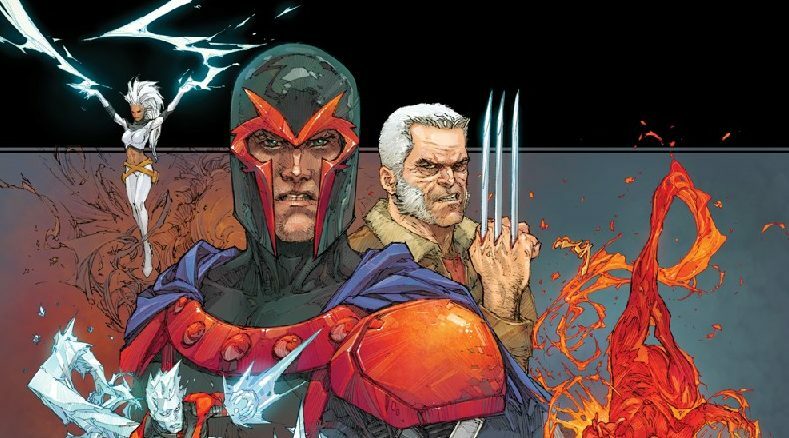 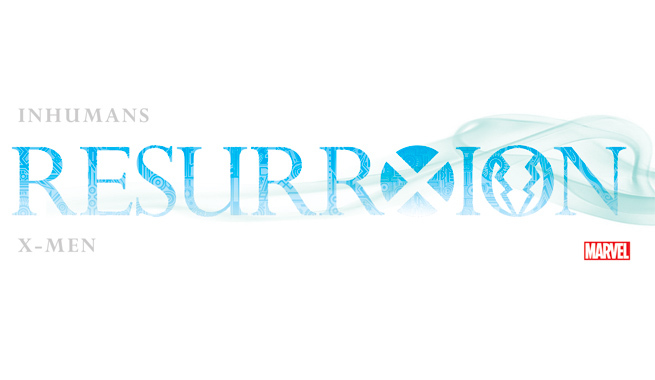 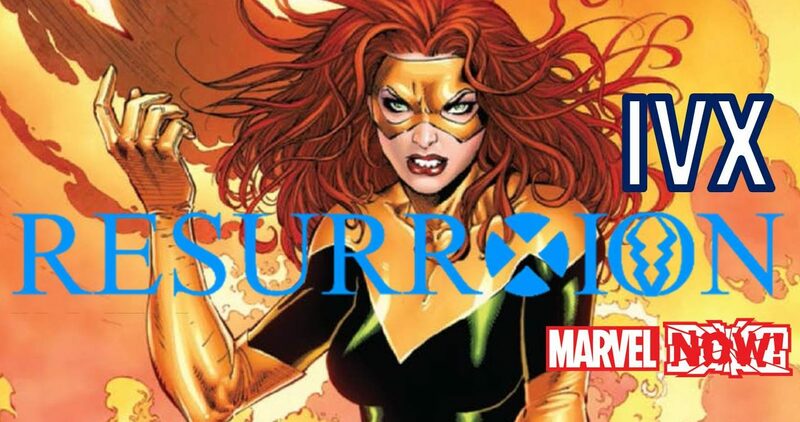 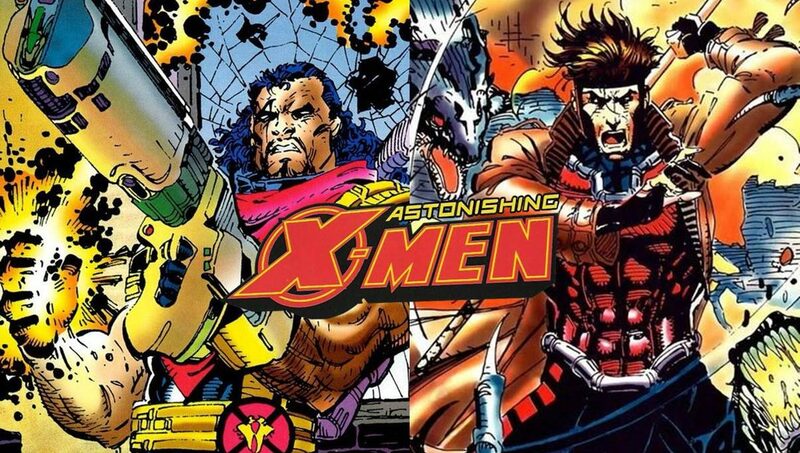 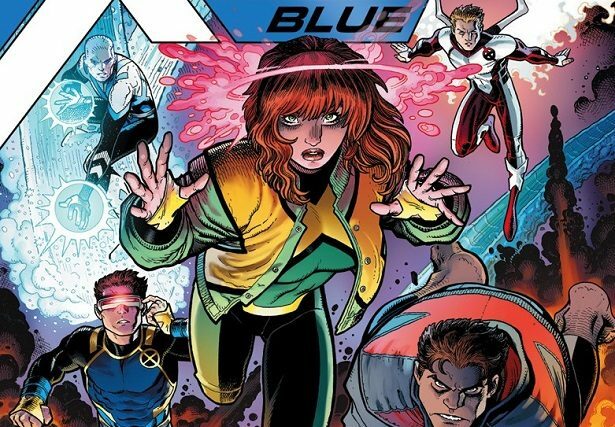 Marvel Now 2017, Inhumans Vs. X-Men (IVX) & ResurrXion Fallout Spoilers: Creative Teams Announced For 7 New X-Men Series! 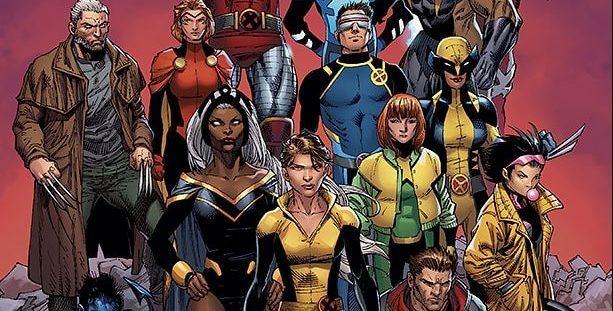 The House X looks solid in 2017! 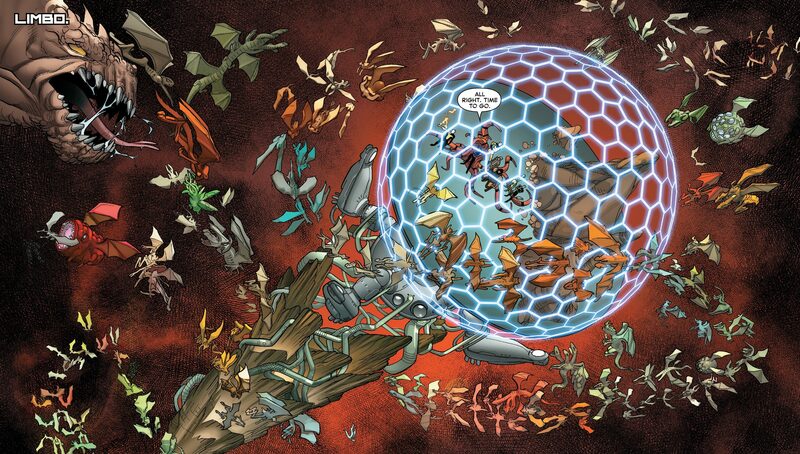 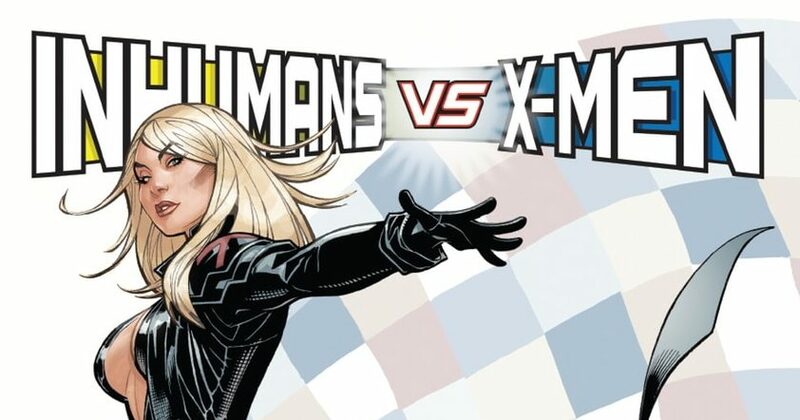 Inhumans Vs. X-Men #1 Spoilers: IVX #1 Puts X-Men & Mutants On A Collision Course With Inhumans For ResurrXion & Marvel Now 2016 Via Preview! 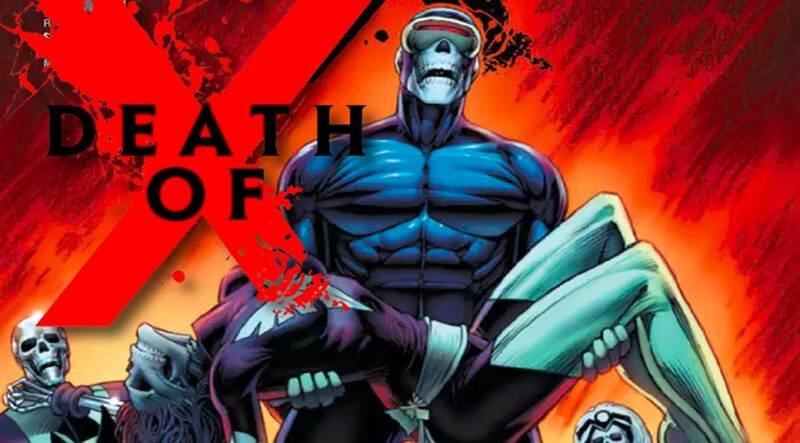 More death of X to come? 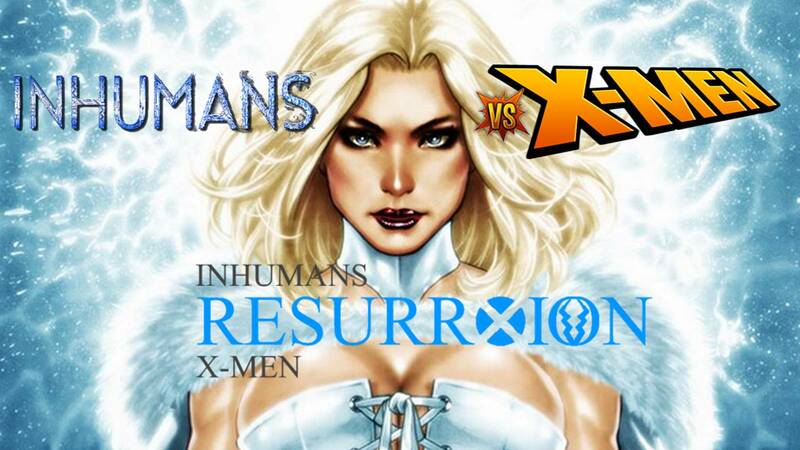 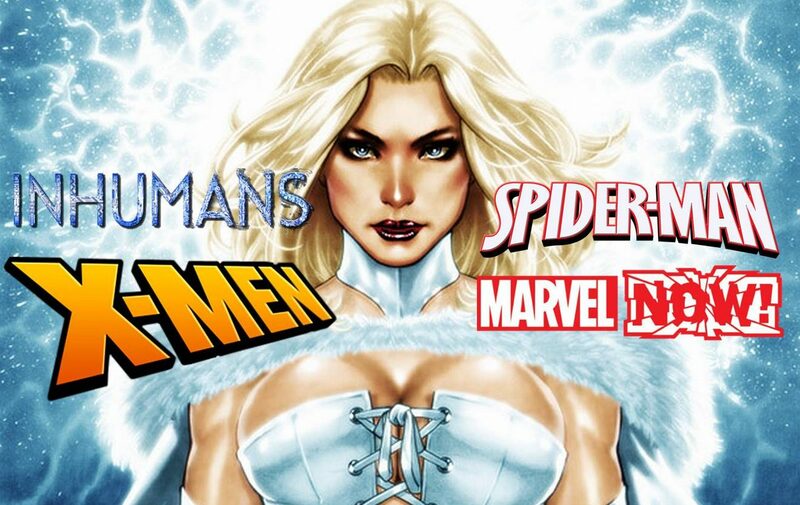 Inhumans Vs. X-Men Spoilers: IVX #1 Sets Stage For Death Of X-Men As Per IVX #0 Marvel Now 2016 & Resurrxion Revelations? 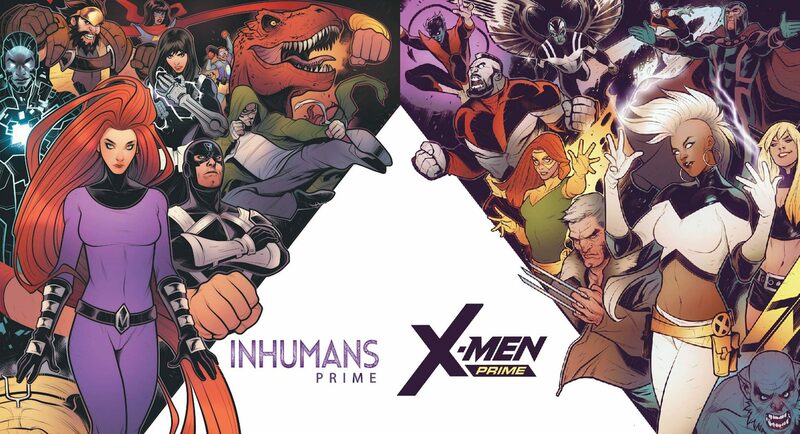 Post Civil War II, Post Inhumans Vs. X-Men (IVX) & Post ResurrXion Marvel Comics Spoilers: At Least Three (3) New Marvel Now 2016 / 2017 Inhumans Series Debuts! 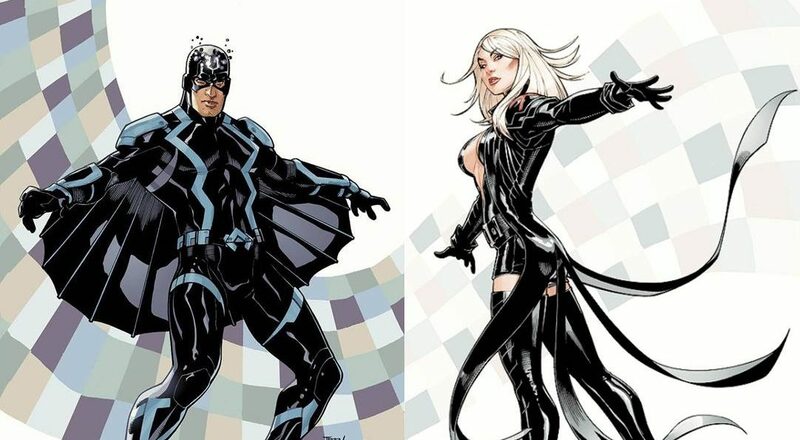 At least 3 new Inhumans related series coming! 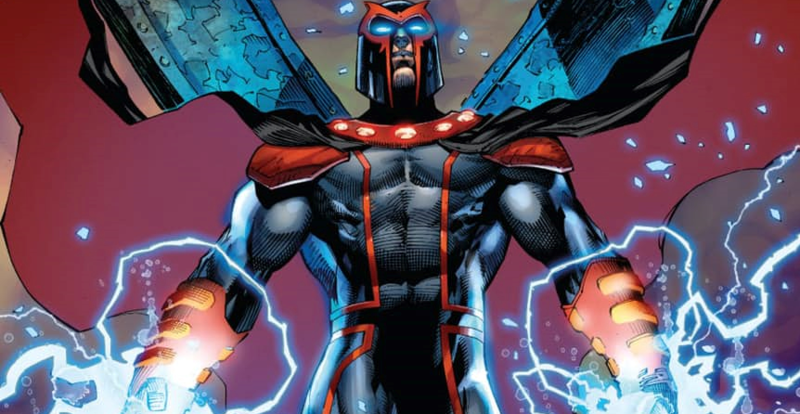 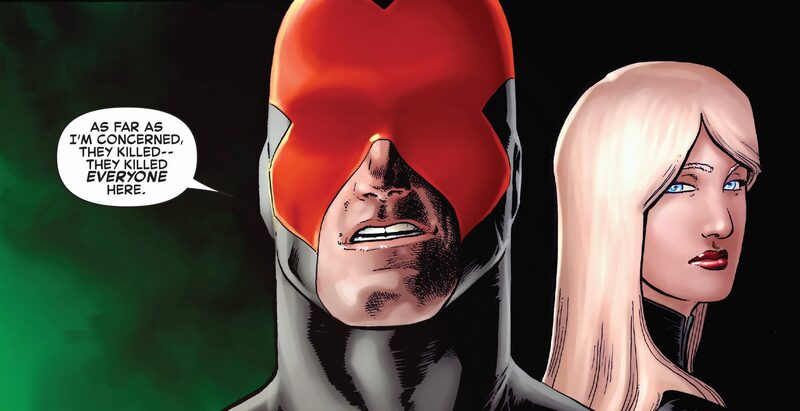 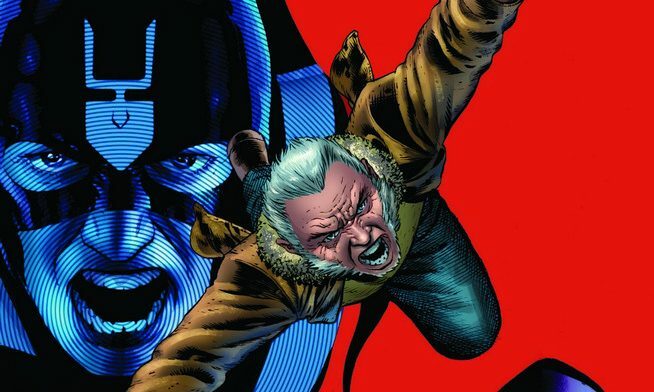 Marvel Comics’ Death Of X #4 Spoilers & Review: Where Is Cyclops Revealed? 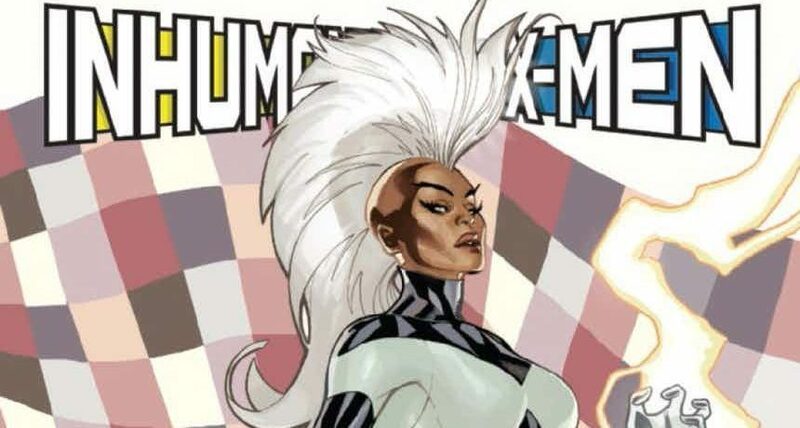 Another Unlikely X-Men Is Villain Behind Inhumans Vs. X-Men #1? 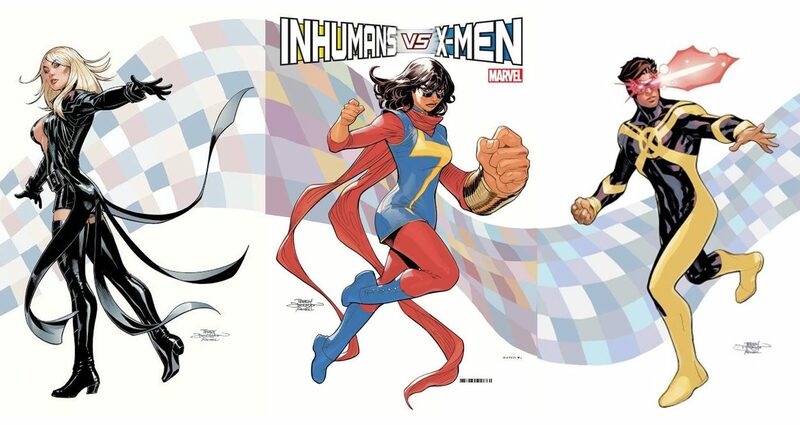 An end, and a close to an end, Marvel style! 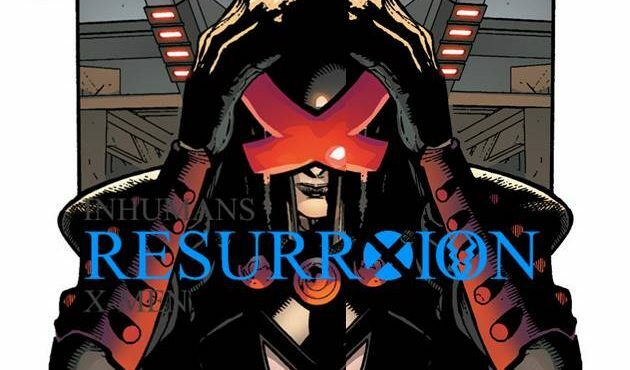 Death Of X & IVX Prelude Spoilers: Death Of X #3 Continues To Set Up Inhumans Vs. X-Men & ResurrXion For Marvel Now 2016 Via Preview! 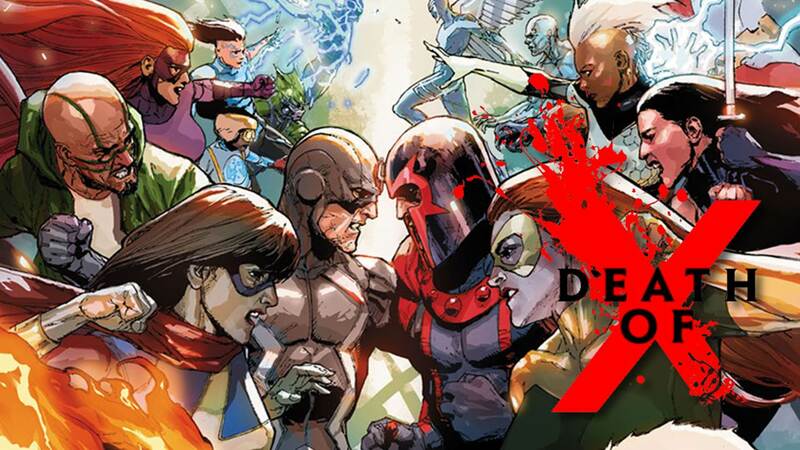 Post Civil War II & Marvel Now 2016 Spoilers & Review: Death Of X #2 Clearly Sets Up Inhumans Vs. X-Men (IVX) MAJOR Conflict! 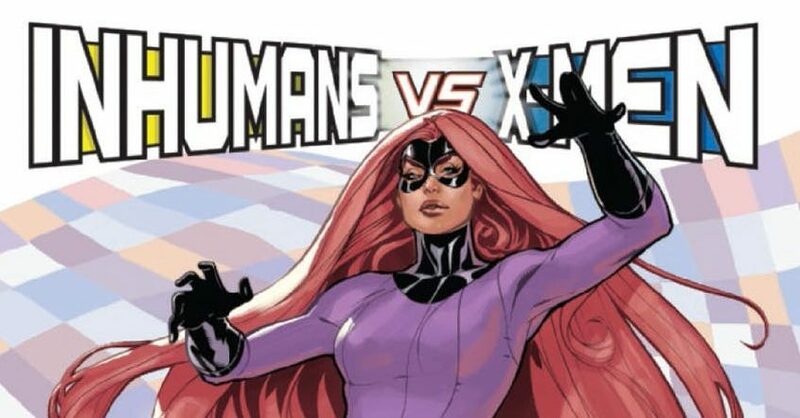 Post Civil War II & Marvel Now 2016 Spoilers: Death Of X #2 Has Inhumans Vs. X-Men Over Terrigen Mists Via Preview! 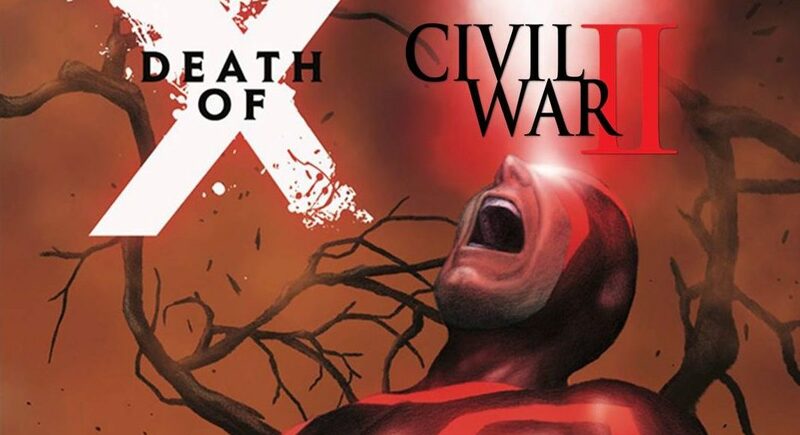 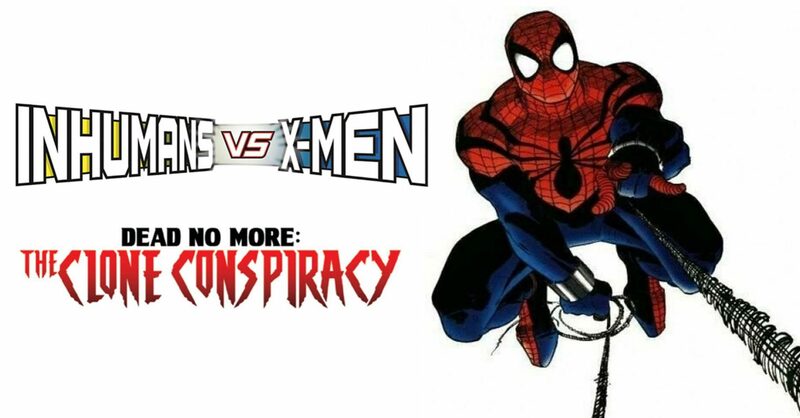 Next chapter in the IVX war hits stands. 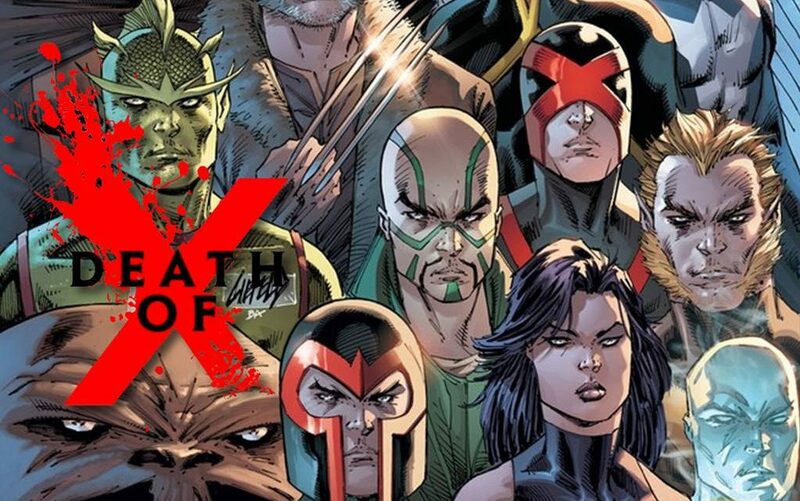 Post Civil War II & Marvel Now 2016 Spoilers & Review: Death Of X #1 BIG Surprise X-Death On Road To IVX Inhumans Vs. X-Men & ResurrXion! 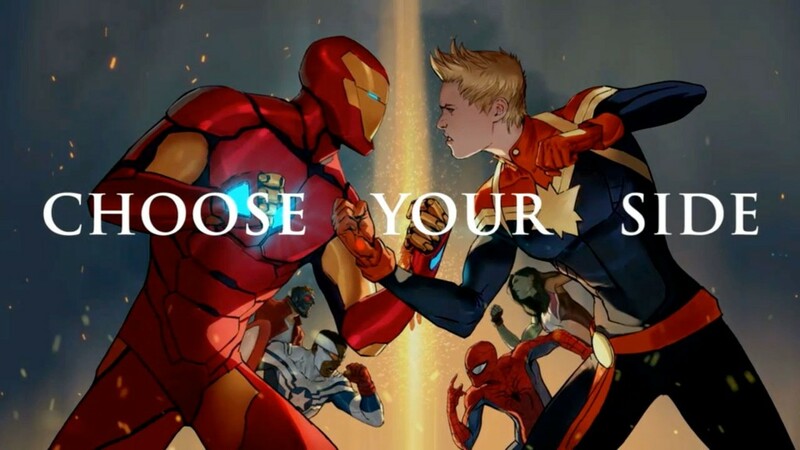 Did not see that one moment coming, the rest we did.